Split and merge large files. Is there a better alternative to Pica? Is Pica really the best app in Productivity category? Will Pica work good on macOS 10.13.4? 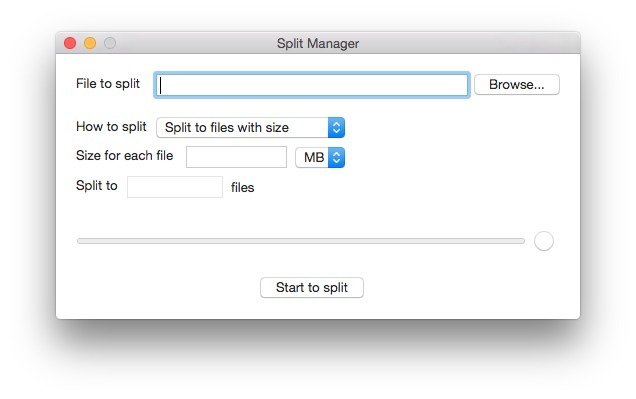 Pica lets you split and merge large files on OS X. Supports any large files. Clean and simple user interface. Easy to use, just one click. Pica needs a review. Be the first to review this app and get the discussion started!